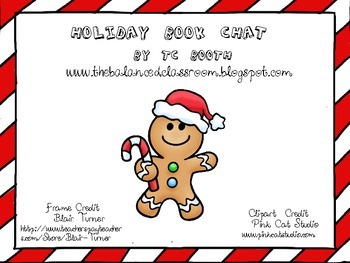 Your children can show off their favorite holiday book before winter break with a book chat. The download contains a checklist to prepare for the chat in a red and white striped frame with matching note cards to write down the information needed for the chat. They will also bring an artifact to represent the book.